JYJ’s Park Yuchun displays the care for the fans until the very last moment, leaving behind warming story. Park Yoochun is playing the role of Lee Gak in SBS drama series “Rooftop Prince” which premiered on March 21st, 2012, and shows a variety of acting skills in charm, hilarious and romance, seized the hearts of the audience. In February, Park Yoochun held an autograph session at Black Smith restaurant in Bundang which he endorsed after he learned that the owner of the western food restaurant is the fan of him, becoming a hot topic. And this time, because of the filming, he went to the place again, and become the “loyalty man.” During the shooting, Park Yoochun said, “Come here because hearing that the food here is delicious,” and he was constantly uplifting the atmosphere in the shooting. And after the filming, Park Yoochun promised, “Because of filming, was too busy, so there was no way to properly say hello, very sorry. Soon will come to this place again privately,” moving the staffs in the shop. Store owner Oh Hye Ryeon who identified herself as fan of Park Yoochun and donated the proceeds earned from the store said, “Because of the gentle care of Park Youchun, I am very touched. Hope that the drama can complete filming smoothly and leave behind a good drama.” She also sent 30 pizzas which Park Yoochun loved as a gift to production team, and was cheered by the staffs. 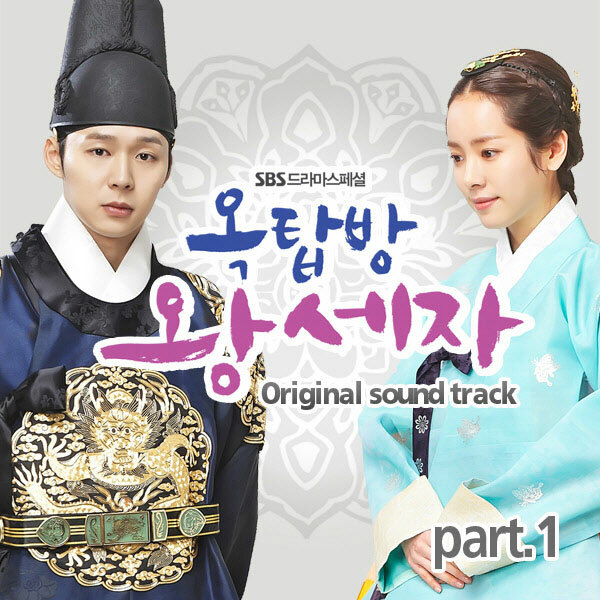 Besides, “Rooftop Prince” aired its last episode 20 on May 24th, 2012.